Feel like giving the gift of fluffy but feisty love? 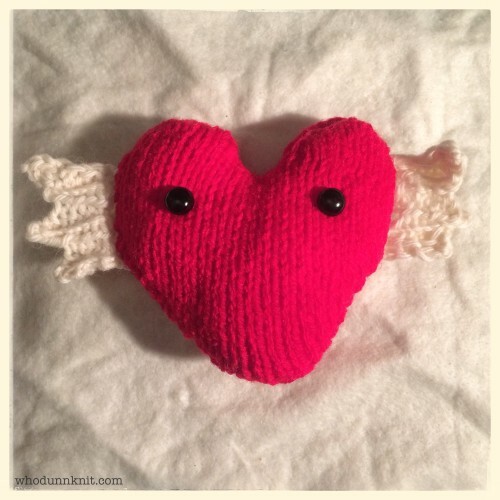 The Feisty Fluttering Heart was conjured to celebrate love and courage in all its forms whatever the time of year, and I’m releasing it into the wild today for all those panic-knitters trying to stitch something quick together before Christmas hits. Inspired by the magical and moving Mexican art of Frida Kahlo, who claimed her heart was ‘like a canvas’. 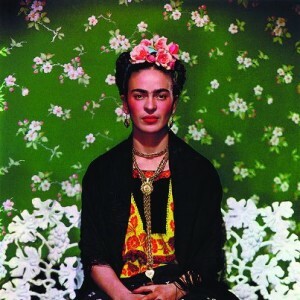 Frida is one of my art heroes, who faced what life threw at her and threw colour and courage right back. This little knitted heart pattern is my nod to her courage and art, and my gift to you. Knit it someone who needs a shoring up or keep it to yourself to remind yourself how brave you are.